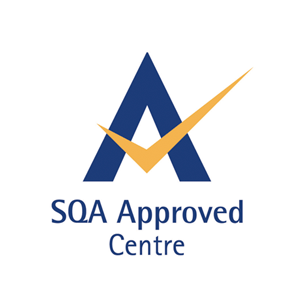 The SQA Award in Health and Safety in a Construction Environment at SCQF level 4 is an entry level qualification for labourers entering building sites for the first time. 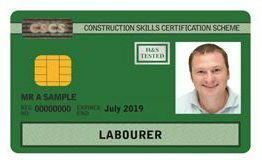 This 1-Day course is the first step to achieving a CSCS Green Labourers Card (card valid for 5 years). To achieve the CSCS Green Card, delegates must also successfully pass the operatives CITB Health, Safety & Environment Test. On successful completion, delegates will be awarded an SQA Group Award GJ4P 04. This 1-day course is one of two required elements that delegates need in order to be awarded a CSCS Green Card for working on construction sites. 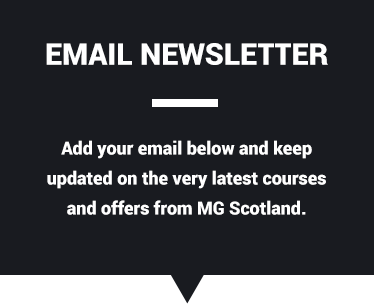 The second element is the CITB Health, Safety and Environment Test – a multiple-choice, computer-based test for operatives – which can be sat at the MG Scotland office in Bargeddie. The computer test must be booked in advance, please call us to arrange a slot.